LG is one of the most innovative companies around, yet its adventures "out there" have been met with indifference by the market - flexible phones with self-healing backs and modular phones sound cool and futuristic, but few showed up in stores to buy one. 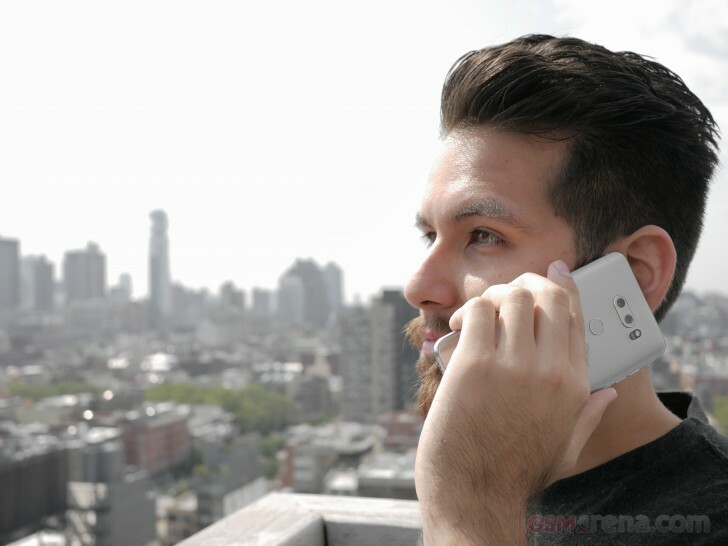 In a way the LG V30 is a successor to both of those - the LG G Flex and the LG G5, in case you couldn't guess - but it borrows from them with the serious business attitude of the V-series, leaving the gimmicks on the cutting floor. And we think this one may be the one! The company spared no expense to make the audio visual experience superlative. From the HDR screen to the HDR camera, from QuadDACs to AOP mics, the V30 is a multimedia king. The other features are executed just as well. The sleek body of the phone is waterproof, relatively compact for a 6" phone and there are no major omissions or needless gimmicks. Yes, some of you will point to the sealed battery, but that's just par for the course - we don't like it either, but no Galaxy, iPhone, Xperia, Mate or any others have a removable battery. You can probably tell that our first encounter with the LG V30 left us excited. We'll do a full review soon, of course, but it seems that the third time is the charm for the V-series.